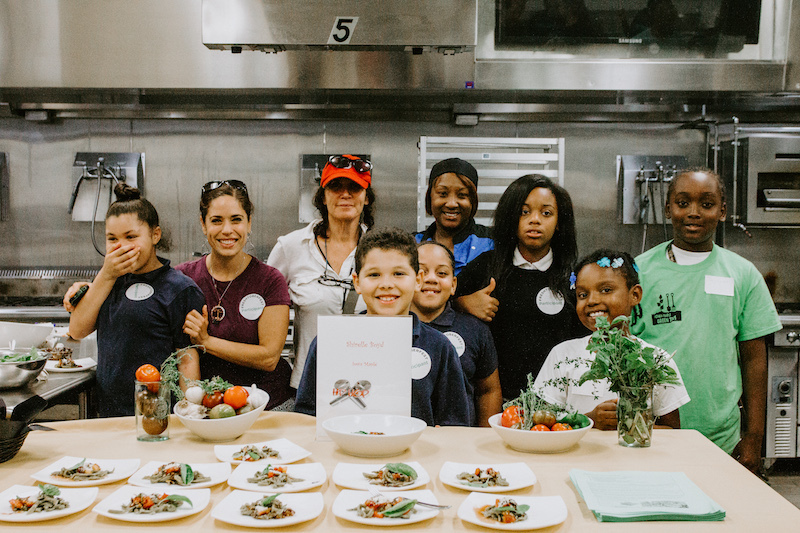 We pair local CHEFS with YOUTH GARDENS for a cooking competition that empowers youth to grow, cook, eat and live fresh. Express your interest as a chef, garden team or volunteer today! Get a glimpse of how cooking built bridges and inspired students last year. . .